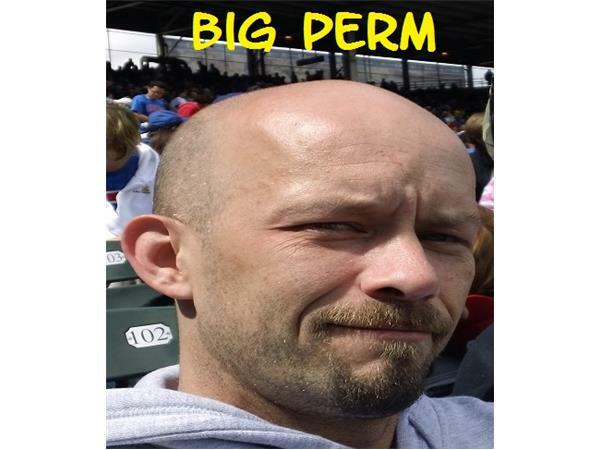 Another stellar episode of The Big Perm Show comes your way this Sunday at 8pm CST / 9pm EST !! This week we go Hollywood. Things are sure to get Hollyweird !! 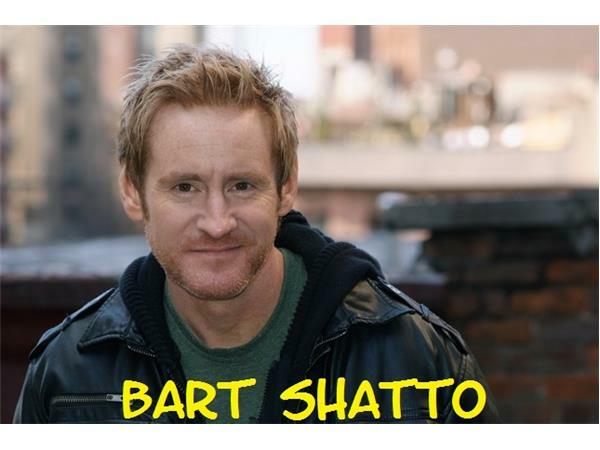 Joining us at 8:15pm will be Peoria native and star of the big screen Bart Shatto. 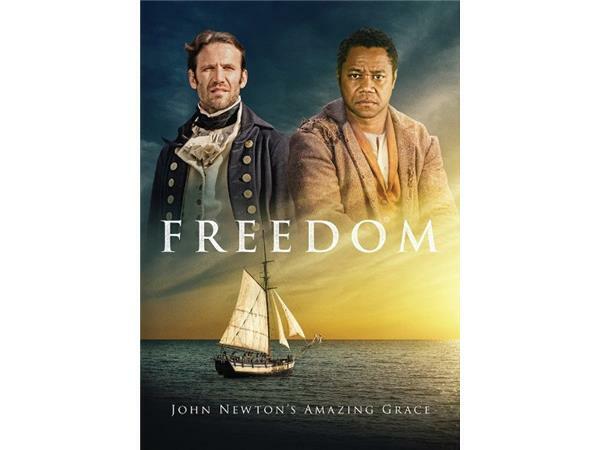 We'll catch up with Bart to talk about the recent release of " Freedom ", a film featuring Bart as well as Cuba Gooding Jr, William Sadler & Sharon Leal. Another topic of conversation will be Bart's iconic role of Dr.Jekyll/Mr. 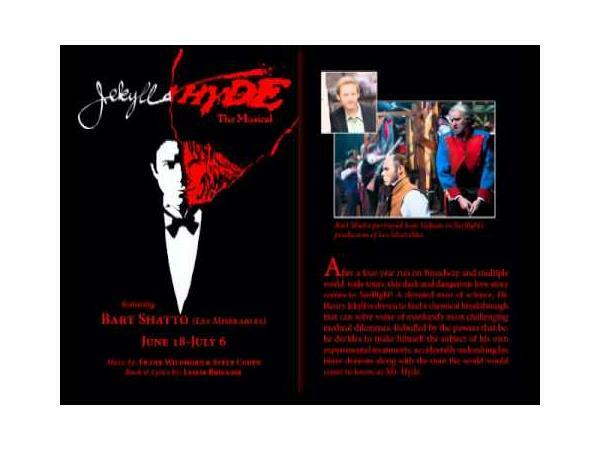 Hyde in the musical "Jekyll and Hyde". Whether he's on stage or on screen, Bart is always into something. As always, a conversation with Bart is an adventure of epic proportions !! 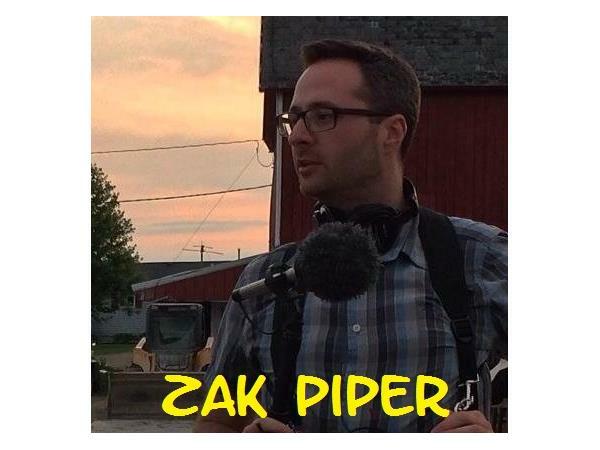 Then at 9:00pm we'll introduce you to East Peoria native Zak Piper. 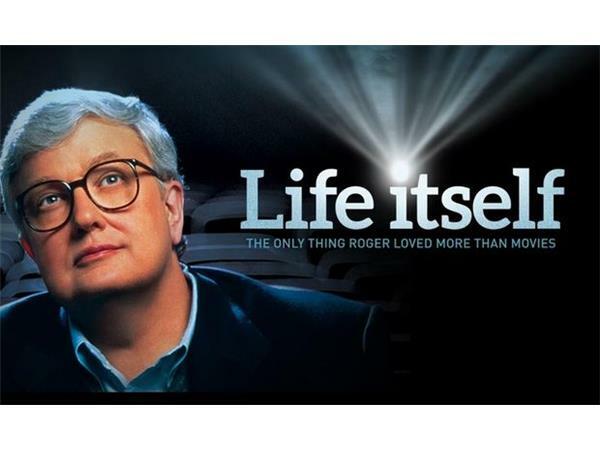 Zak is an independent documentary filmmaker and producer on the Roger Ebert documentary " Life Itself ". 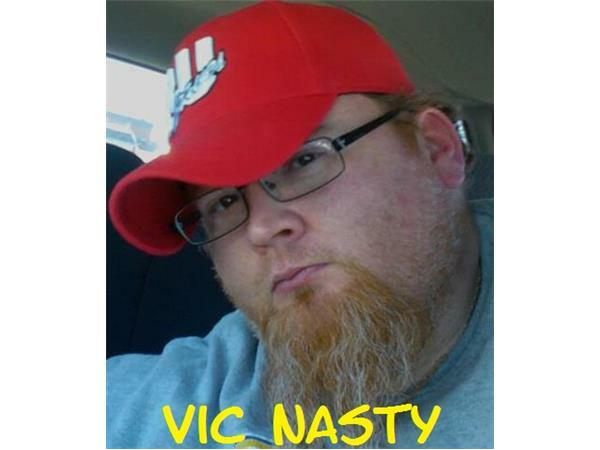 We'll hear from Zak about his Central Illinois roots, his career and his involvement in the film " Life Itself ". 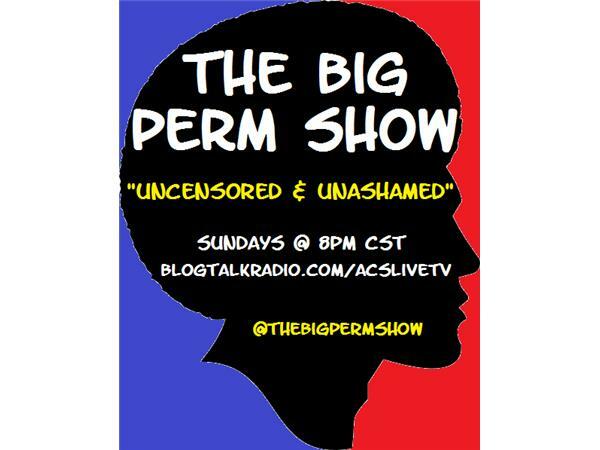 Don't miss us this Sunday night at 8pm CST / 9pm EST ! !